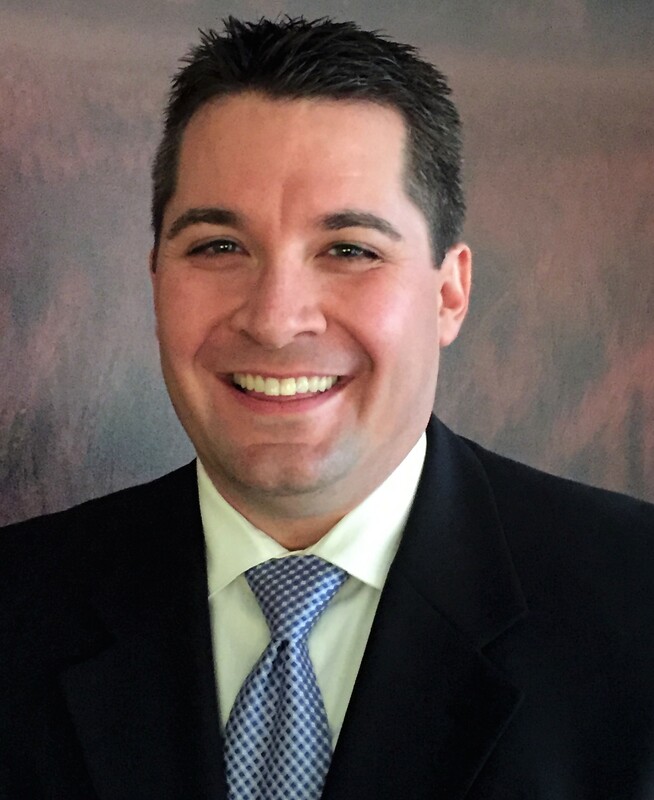 Dr. Eric M. Fahrendorf was born and raised in Sioux Falls, and he is now serving the greater Sioux Falls community as a third generation chiropractor. Dr. Fahrendorf is honored to be following in the same footsteps as his grandfather, Dr. Lester M. Fahrendorf (1911-1962), and uncle, Dr. Donn J. Fahrendorf (1939-present). Dr. Fahrendorf has an extraordinary passion for his profession, and he loves working with children, athletes, and family members of all ages. As the youngest of Dale and Patsy (McInerney) Fahrendorf’s three children, Dr. Fahrendorf enjoyed playing several sports, but he particularly enjoyed competing in football, basketball, and powerlifting. Like his grandfather and uncle, Dr. Fahrendorf is a graduate of Northwestern Health Sciences University in Bloomington, MN, where he earned his Doctor of Chiropractic. Prior to graduating from Northwestern, he received his Bachelor of Arts from Augustana University and was a graduate of O’Gorman High School. Dr. Fahrendorf enjoys being involved in the Sioux Falls community as a member of the Sioux Falls Area Chamber of Commerce, Downtown Rotary Club, and the O'Gorman Dakota Bowl Committee. In Dr. Fahrendorf’s free time, he enjoys spending time with his family and friends, especially watching his nephews compete in their extracurricular activities. He can oftentimes be found cheering on his beloved Notre Dame Fighting Irish, Detroit Lions, Minnesota Timberwolves, and Minnesota Twins. Dr. Fahrendorf also likes to travel, with a quirky goal of visiting every state capitol across the United States. Additionally, he tries to attend as many country and rock-n-roll concerts as possible. You will not find a bigger Garth Brooks fan than Dr. Fahrendorf!